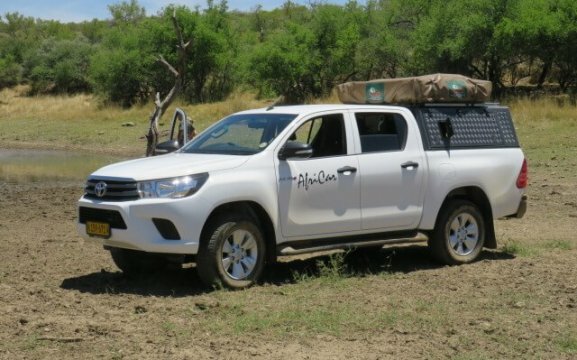 African Car Hire is proud to offer the most reliable services and vehicles. 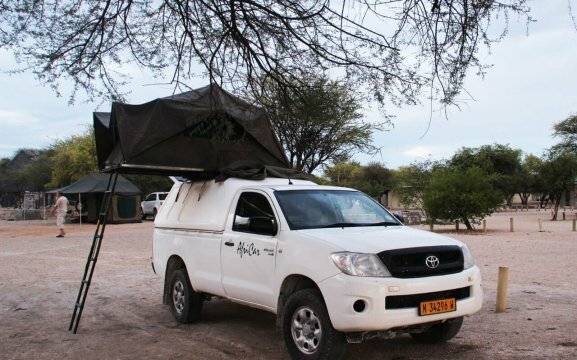 We have fully equipped 4x4s and top camping equipment. 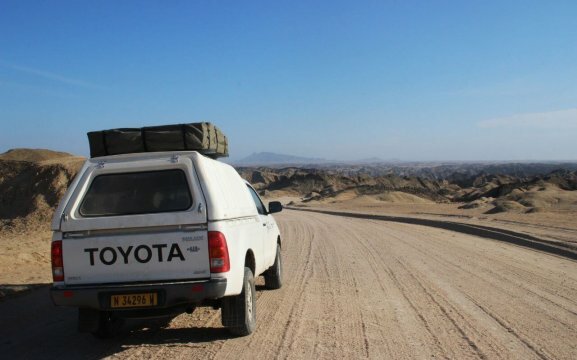 Our vehicles are Toyota 4X4 Single Cab including complete Camping Gear for 2 people, VW Kombi TDI, Toyota/Nissan 4X4 Double Cab E, Toyota/Nissan 4X4 Double cab including complete Camping Gear for 2 or 4 people, AHA Camper, Toyota Yaris and the Toyota 4X4 Single Cab D. Included in our packages are airport transfers, free cross border permits, no extra fees for additional drivers and our vehicles come with unlimited mileage. 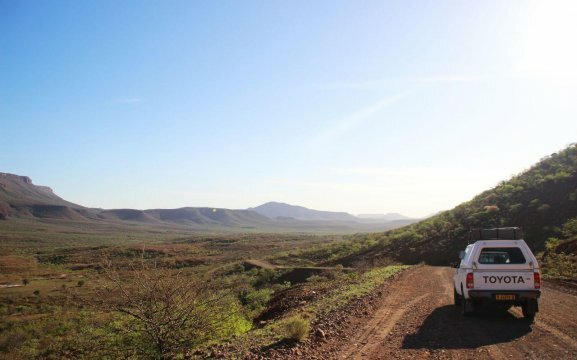 The African Car Hire team provides excellent and personal consultations, detailed vehicle explanations, safety tips and much more. Our years of experience will guarantee you a memorable holiday. 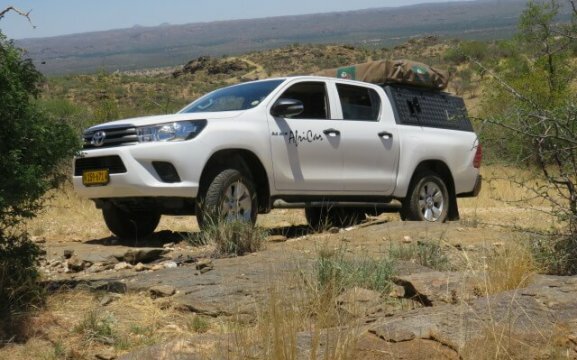 We are 24 hours reachable by phone; we offer a second spare tyre free of charge and an up-to-date road map of Namibia.